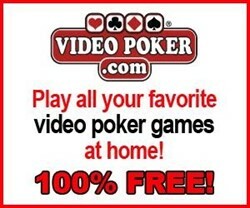 Very nice casino and great promotions!! Huge truck parking Good food!! People working there very nice ??? ?